The River Ravensbourne flows through the boroughs of Lewisham, Greenwich, Bromley and Croydon in South East London before joining the Thames at Deptford. Concrete culverting imposed during the 1960s makes this a highly engineered river catchment. 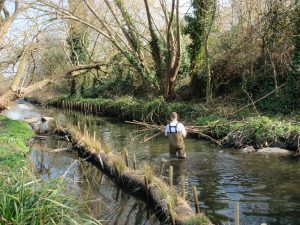 Addressing this issue by restoring the rivers to their natural state was one of the aims when the Ravensbourne Catchment Improvement Group (RCIG) was formed in 2012. Hosted by Thames21, it is made up of local community groups and charities to councils and government agencies. This group is working to improve the rivers of the Ravensbourne Catchment for people and for wildlife. The priority for the RCIG is to develop, promote and deliver the Vision and Catchment Plan for the Ravensbourne, Pool and Quaggy rivers. Catchment hosts Thames21 completed the Ravensbourne Catchment Plan and Ravensbourne Vision for 2015-2021, after extensive consultation. 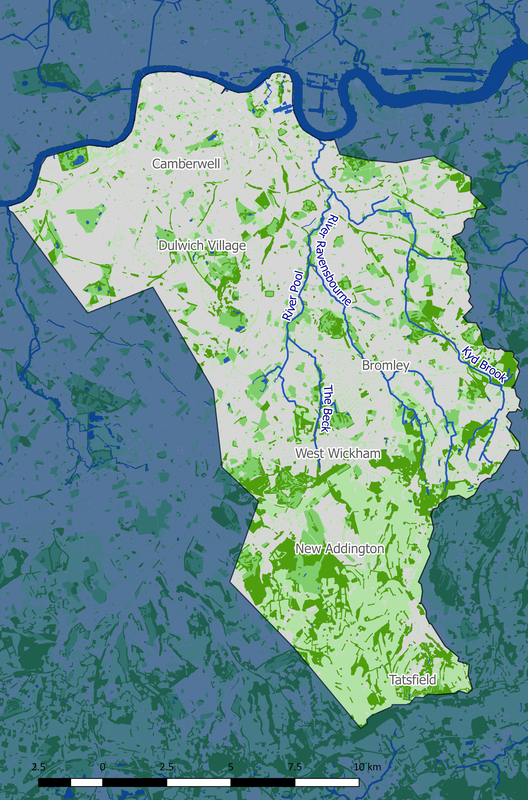 The work of the RCIG is part of Defra and the Environment Agency’s ‘catchment-based approach’ (CaBA) to working with individuals and organisations that can make a difference to the health of England’s water environments. The catchment-based approach aims to deliver and raise awareness of the Water Framework Directive. This EU directive was set up in 2000 to set a series of goals governing the biology (fish, invertebrates), hydromorphology (bank structure) and water quality (oxygen, nitrate control) of waterways. The EU and the UK Environment Agency set targets for individual river catchments so that the rivers may reach “good” status. Thames21’s Chris Coode, would be pleased to discuss any issues you have either via email or telephone, on 07813 799757. Walbrook Wharf, C/O City of London Corporation, 78-83 Upper Thames Street, LONDON EC4R 3TD.